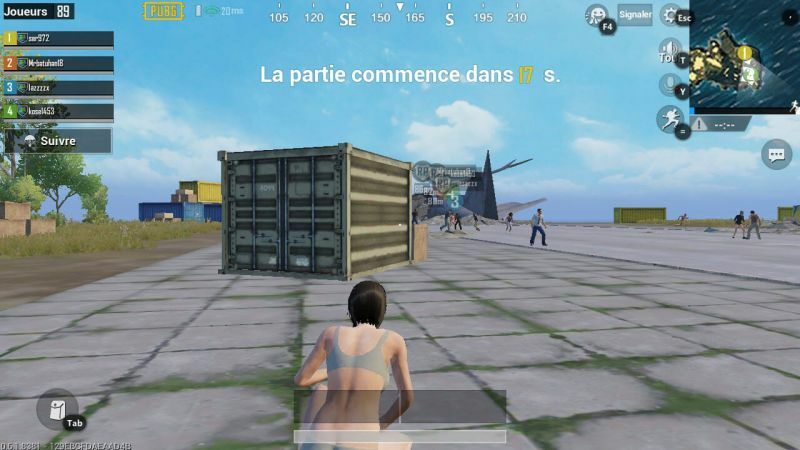 Tired of playing PlayerUnknown's Battlegrounds (PUBG) on your smartphone and losing because you miss your targets or because your mobile is overheating? Tencent the Chinese video game giant has thought of everything while offering an application to play PUBG on his PC. What is the point since a PC version is already available? The main advantage of this application is that it is free of charge unlike the original version of PUBG. 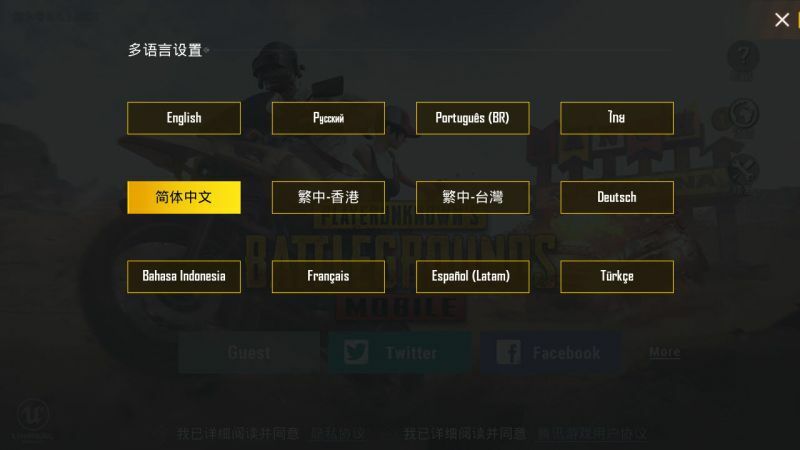 The PUBG offered in this PC application is actually the mobile version of the PUBG Mobile game developed by Tencent. More precisely, it is an Android emulator dedicated entirely to the application. You can play from your PC using your keyboard and mouse to increase accuracy. Don't expect to take over the players on the touch interface, in a concern for equity, it is only possible to compete against players using an emulator. For the moment the emulator is partially translated into Chinese into English. Tencent will certainly improve the application over time. The game can be set in French in the dedicated settings. PUBG is not the only Tencent game available in a mobile version that can be played on a PC. The other titles are currently destined for the Asian market and PUBG, whose success is no longer proven, is the first "international" game to receive this preferential treatment. A few months ago, some users complained about the ergonomics and accuracy of mobile controls. Android emulation leaders like Bluestacks reacted immediately by pushing players to switch to their solutions to fully enjoy the game. It is therefore possible to do without a potentially more demanding third-party emulator than Tencent's. Concerning the technical characteristics you will need at least 3GB of Ram and a PC equipped with a dual core processor. Of course, if your PC is a war machine you can enjoy high definition graphics. Be careful, these are far from competing with those of the authentic PC version. Finally, note that you can manage your backups using your Facebook or Twitter account.